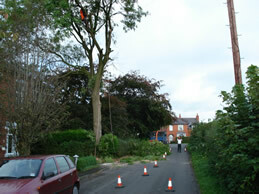 John Gornall Tree Felling Services offers a 24 hour call out service for storm damage emergency tree work. We are equipped with generators, flood lights and high visibility clothing. Our machine has 360 work lights with hazard beacons and road signs ensuring we can provide traffic management and work safely at night. 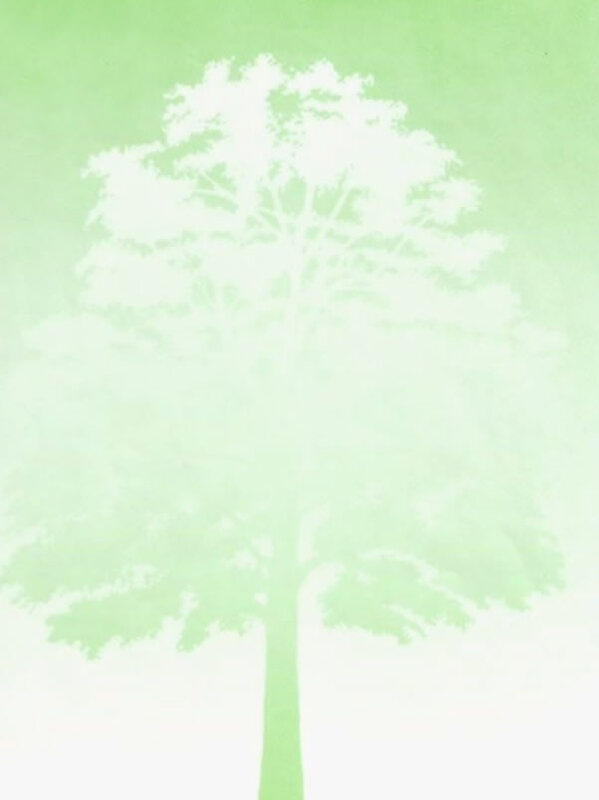 The tree in these pictures had become weakened by disease. The trunk base was rotten which had made the tree unstable and unsafe. 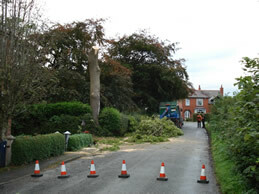 The road was closed whilst the tree was removed by sectional dismantling.